Anyone who knows me knows I'm a bit of a jersey enthusiast. Heck, despite all my videogame journalism, four of my five most-read articles of all time are all about jerseys (and the other is about a team logo). I cannot deny my love for hockey uniforms, and the NHL season starts tomorrow! The new season is the most stagnant in recent memory when it comes to new get-ups. So all we can do now is speculate about the future. For reference, my two go-to websites for everything related to hockey sweaters are Icethetics and the NHL Uniform Database. 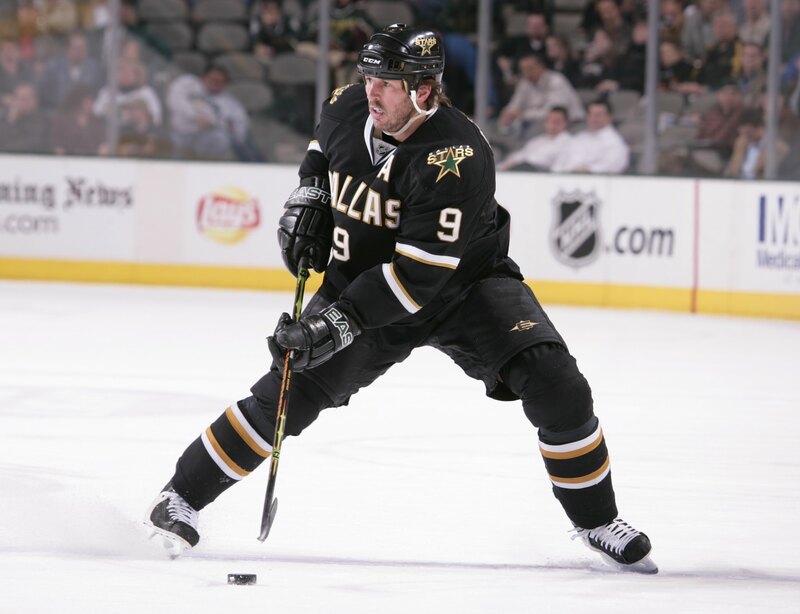 The most drastic overhaul is coming next season in 2013-14 when the Dallas Stars will redo their entire look. 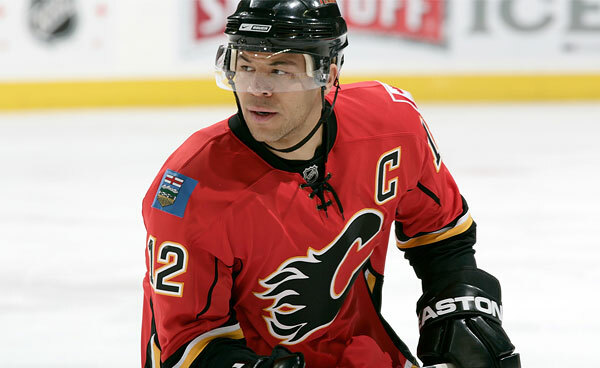 Their current sweaters are unremarkable, a product of the Edgy Black Jerseys fad of the 1990s. 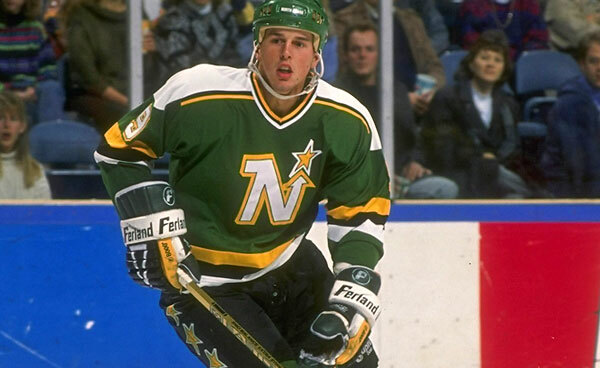 But with the revamp, the predominant color will be green--the most underappreciated color in the NHL, only appearing today in the Minnesota Wild's third jersey. 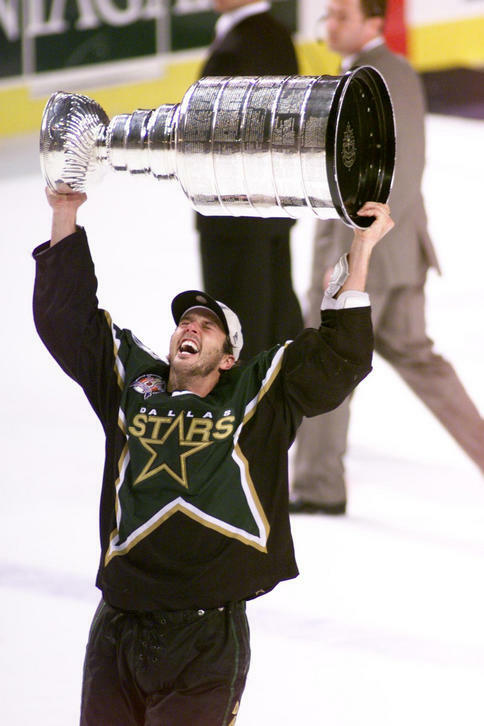 This could be a throwback to the Stars' pre-2007 half-green look, but I think most fans are hoping it'll harken back even further, to the team's days as the Minnesota North Stars (seen above). 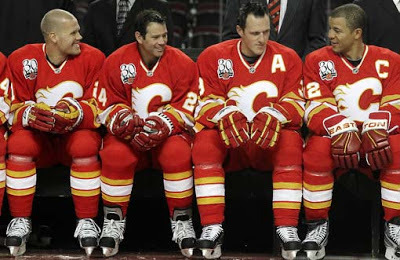 With the recent trend in NHL uniforms towards retro-style simplicity and bright colors, this could be a step in the right direction. 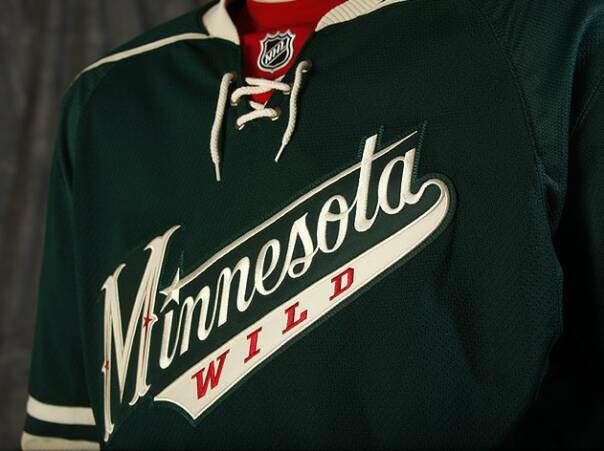 Speaking of Minnesota, the Minnesota Wild are considering a change to their unfortunately-'90s away jersey. The logo is great, but that thick shoulder piping looks awful. It's especially embarrassing considering Minnesota's elegant home jersey. I hope it'll simply be a white palette swap of their current aforementioned third jerseys, which their minor league affiliate Houston Aeros already use in modified form as an alternate (seen above). After the Buffalo Sabres ditched their beautiful third jerseys this season, the Calgary Flames are following suit with theirs (pictured above). But why?! 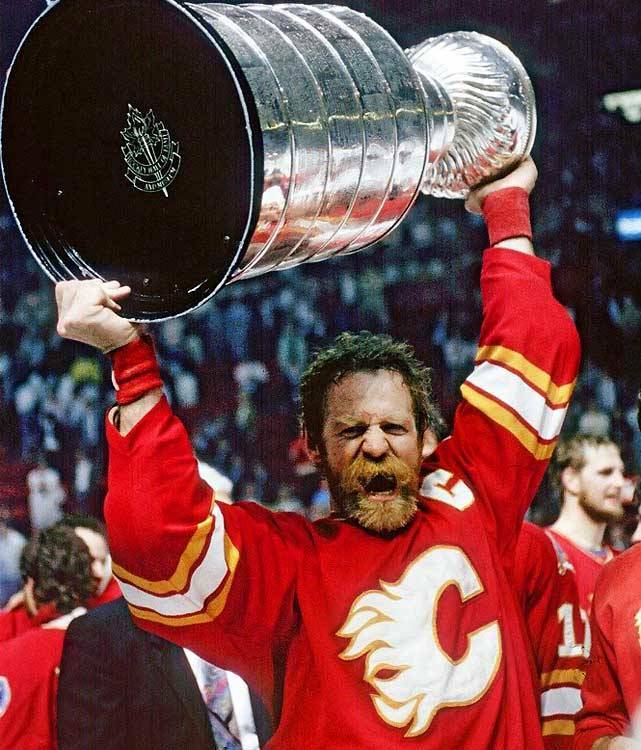 This throwback to the team's original look is more aesthetically pleasing than their current home jerseys, which are serviceable but less interesting. I had actually been hoping they'd replace the home jerseys with the retro thirds, but alas, it was not to be. 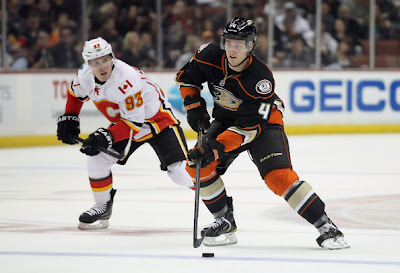 Speaking of "replacing primary jerseys with alternate jerseys" as the Oilers, Sabres, Kings, Flyers, and Islanders have all done in the past few years to the benefit of jersey enthusiasts everywhere, I hope the Anaheim Ducks eventually do the right thing and make the same switch with theirs. The Ducks' current home jersey is perhaps the worst in the NHL, especially for a team with such a "creative" uniform pedigree. Why do all these Southern California teams feel the need for black jerseys?! Totally unbefitting of the climate. The Ducks' recently-introduced third jerseys (seen above) aren't perfect, but they're a step in the right direction with a more prominent logo and the incorporation of more orange--meant to represent Orange County--and even an acknowledgement of their Mighty Ducks past with the shoulder patch. 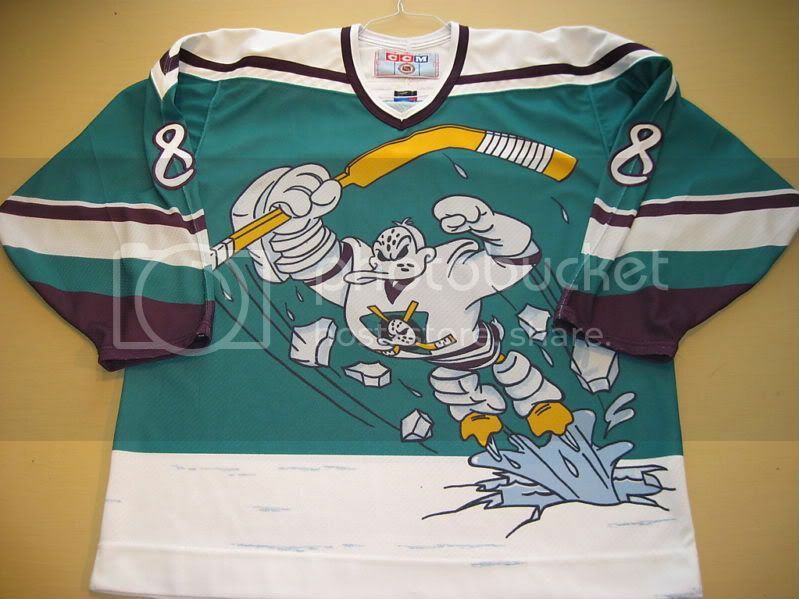 Please, Anaheim, make this your home jersey. 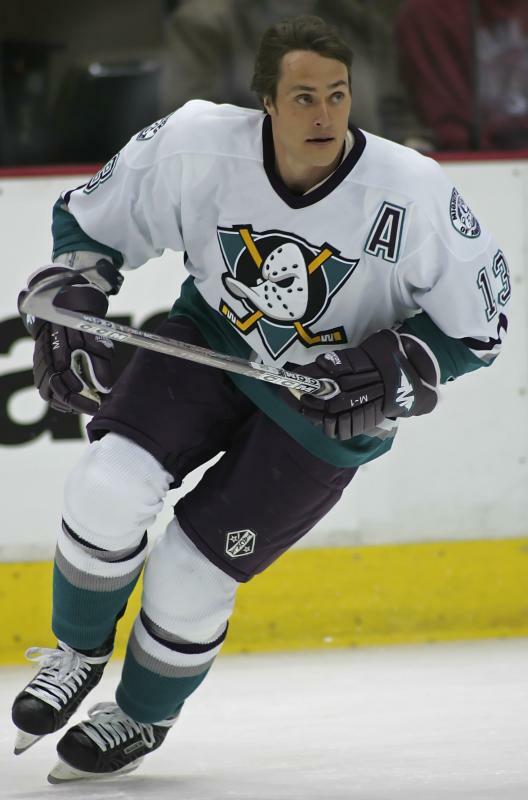 The Ducks equipment managers agree with me, as it seems they've worn these third jerseys for every important occasion lately. 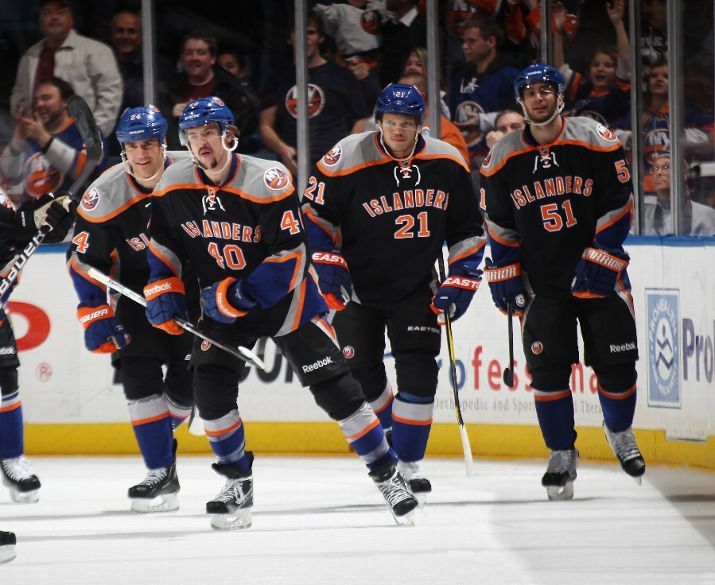 But while we're on the topic of third jerseys, can the New York Islanders please dispose of these horrific aberrations?